These were the first shots done in May for my “Consumed” photo project that I’ll be picking up again in September. 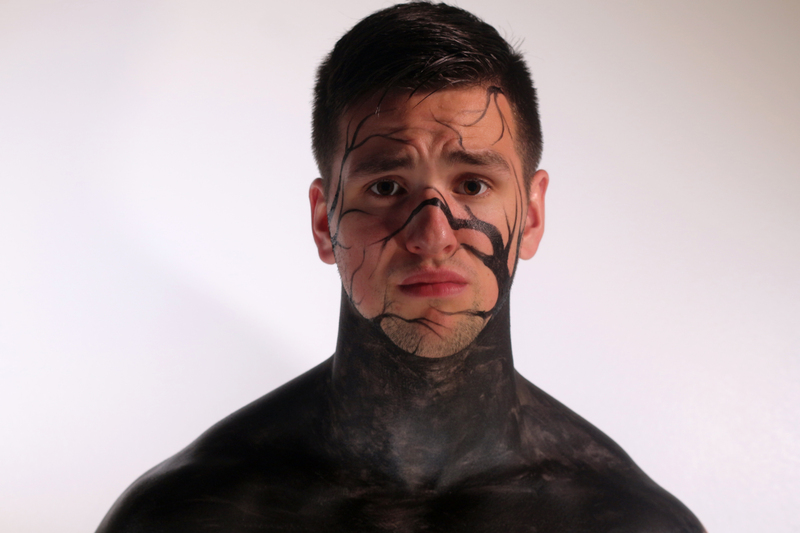 I’ll be branching out to show different illnesses with different body art in the form of 20 new photos. What if mental illness was shown on the outside instead of the inside? Would we still try to fight it alone?